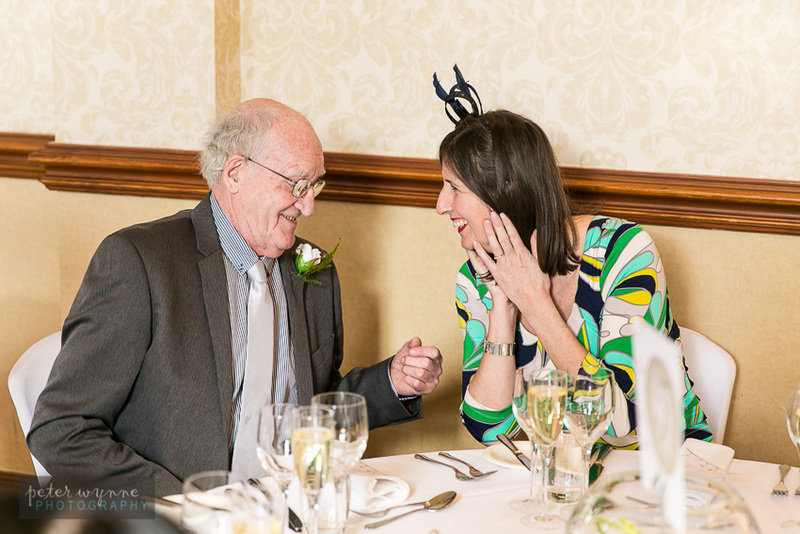 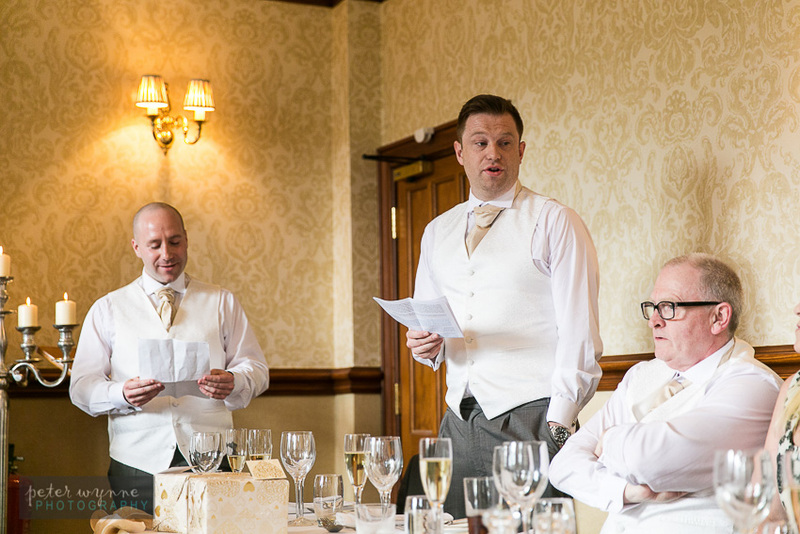 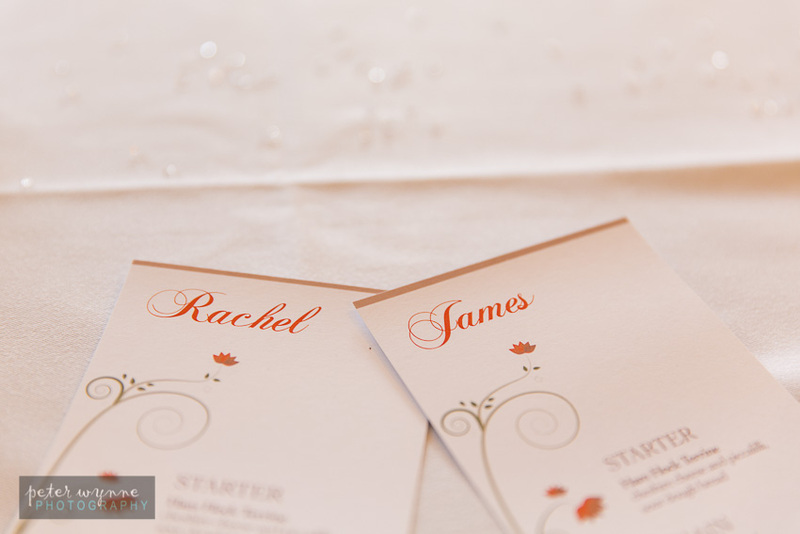 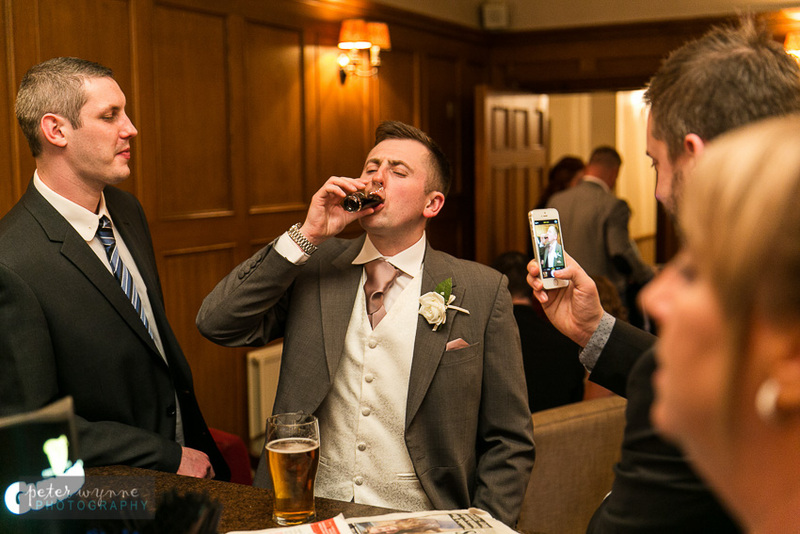 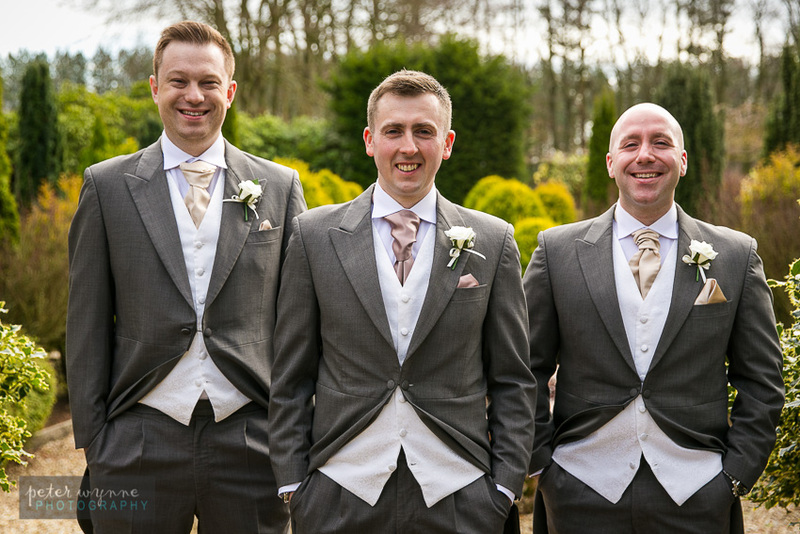 Rachel and James’ wedding took place at the stunning Nunsmere Hall, set in the beautiful Cheshire countryside not too far from Northwich and Winsford. 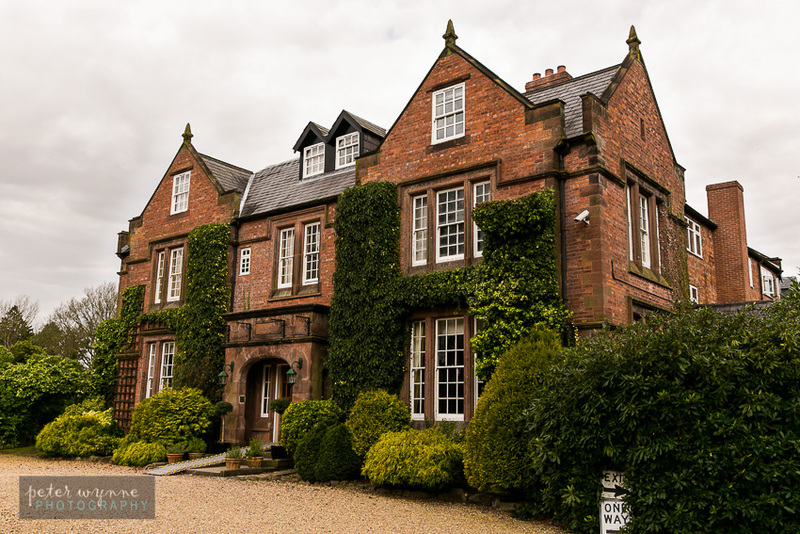 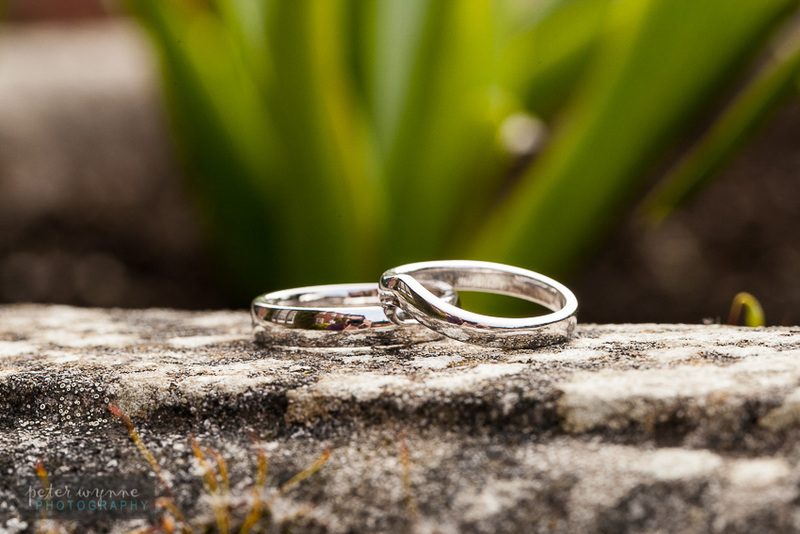 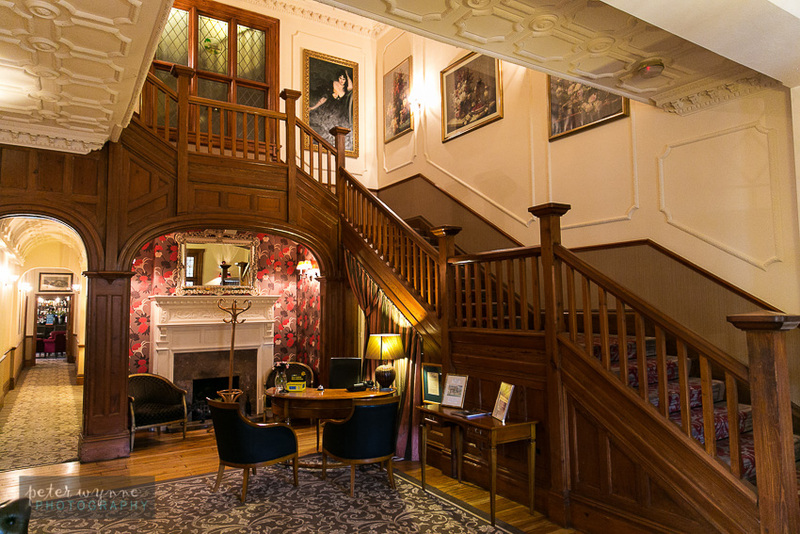 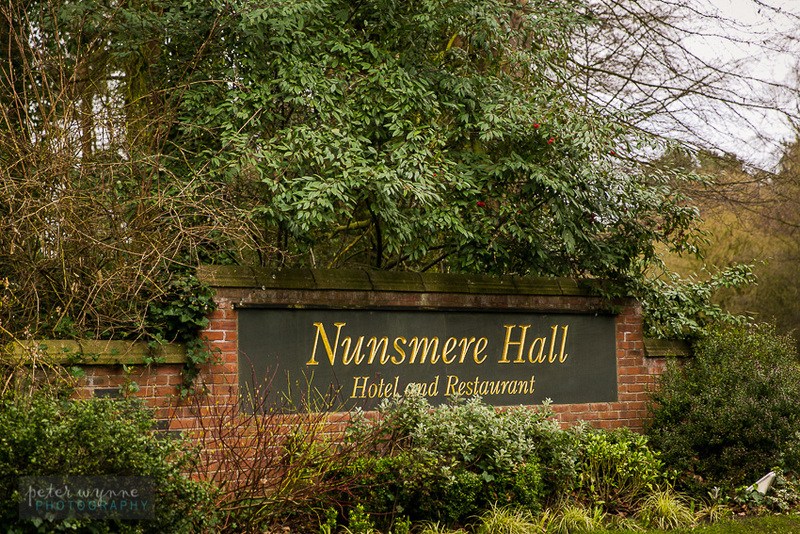 Nunsmere Hall is one of my favourite wedding venues for it’s a gorgeous stately hotel surrounded by lush, well kept gardens, plus it has a beautiful woodland walk down to Nunsmere Lake. 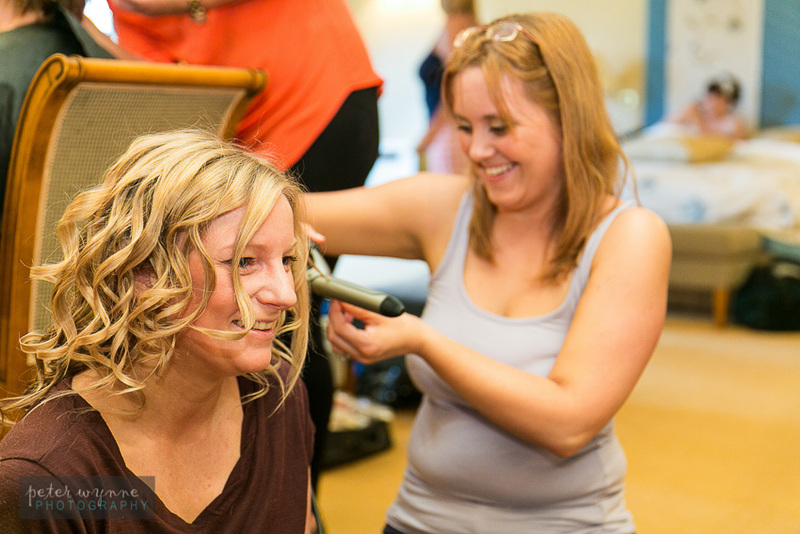 I met Rachel and her bridesmaids for the bridal preparations photos and the weather was perfect, it was going to be a great day. 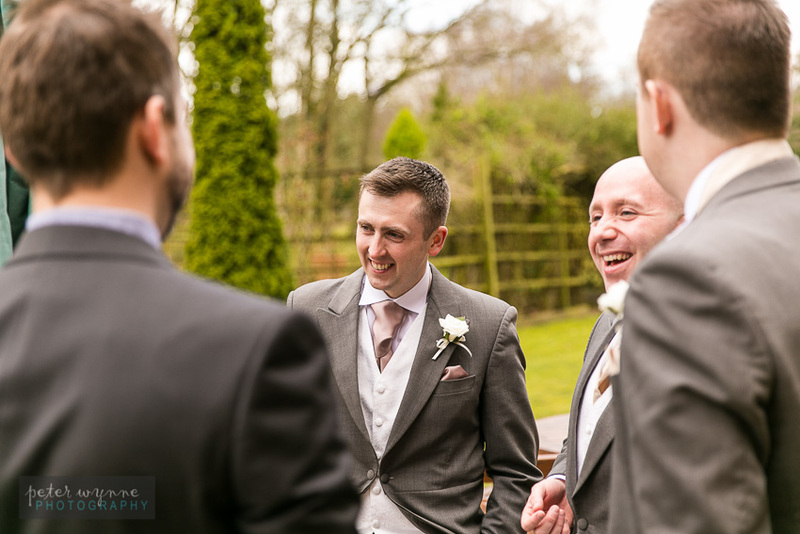 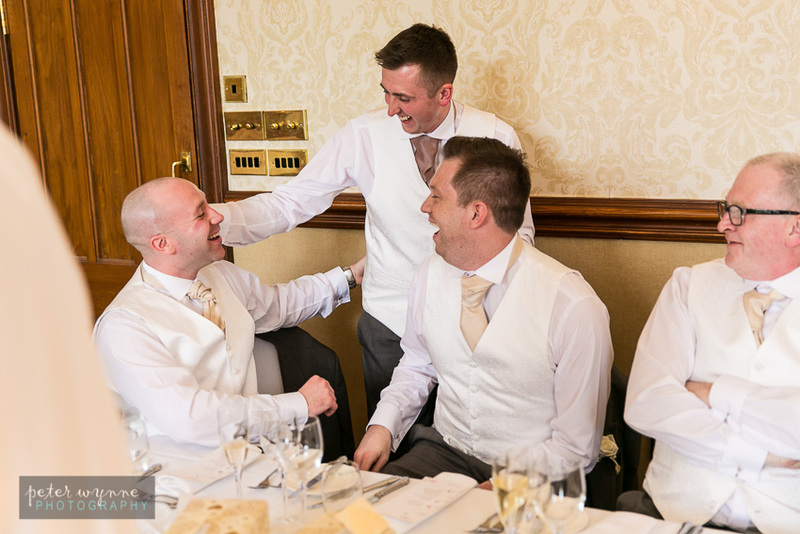 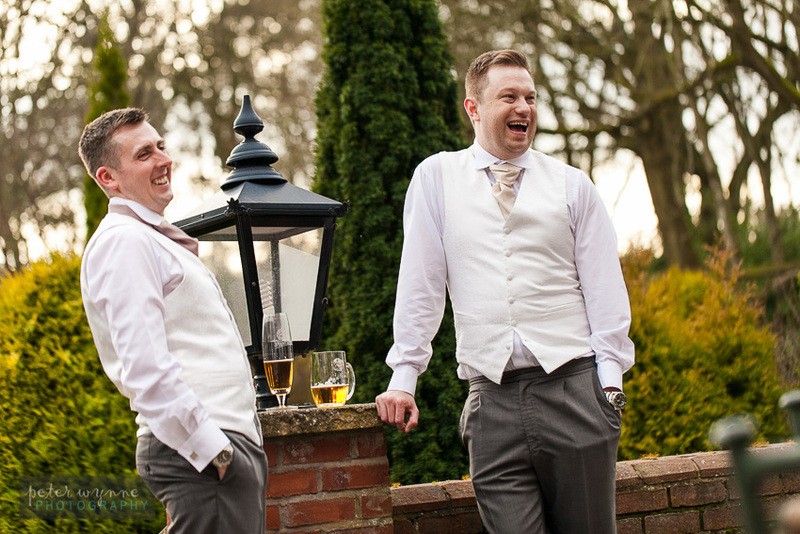 After some time with Rachel, I popped downstairs to meet up with James and his groomsmen for some photos in Nunsmere Hall’s stunning gardens, James was a little nervous but he had some good friends around him to keep him relaxed. 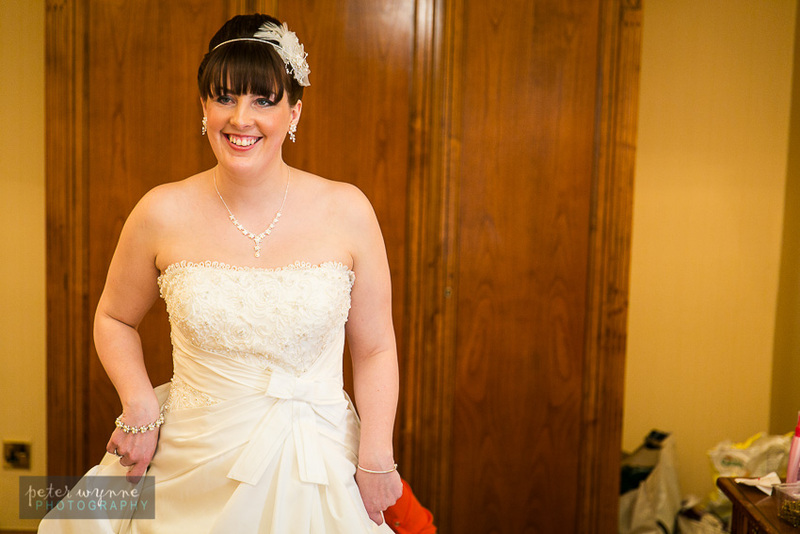 As the wedding ceremony was quickly approaching so I met back up with Rachel so that I could walk down with her and take a few photos on the way. 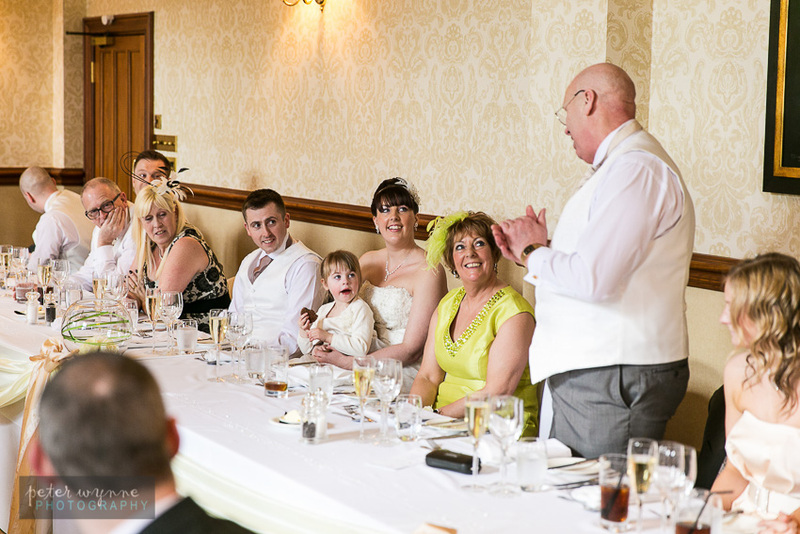 The ceremony was lovely, James soon got his nerves under control and he enjoyed every moment. 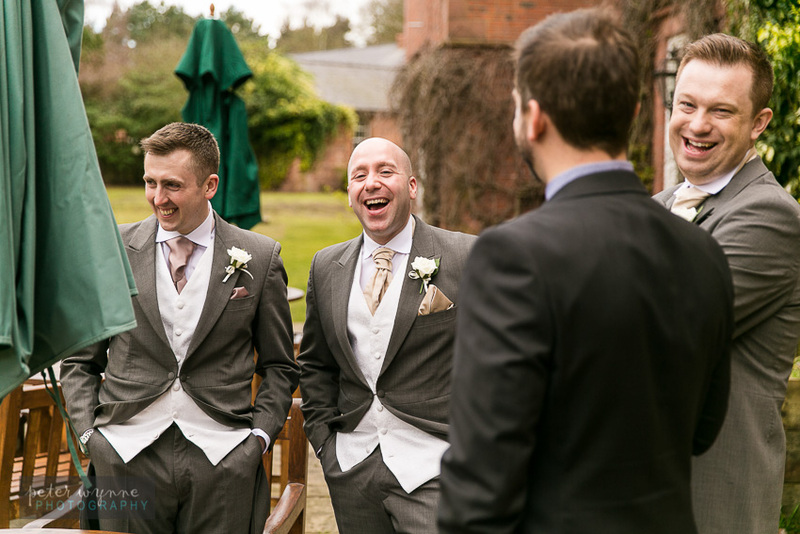 The drinks reception was held in the lounge area but as the weather was warm and sunny, many guests headed into Nunsmere Hall’s gardens so enjoy the scenery and sunshine. 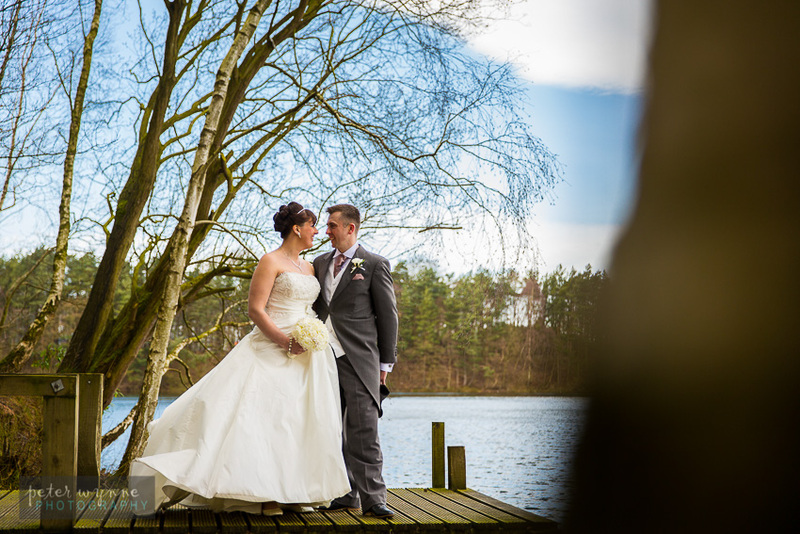 I took the newlyweds off for some photos around the gardens and also down to the lake and they were fantastic to work with, relaxed and happy for me to take the lead. 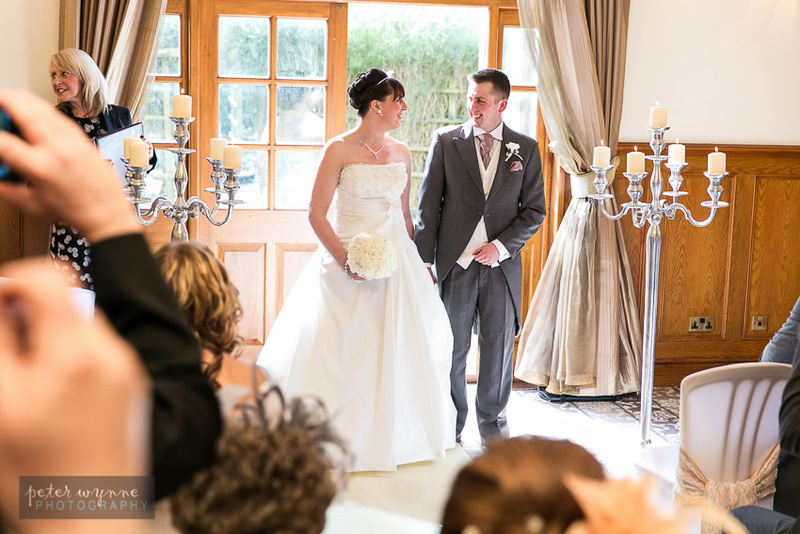 I made sure I was quick and efficient as I never like to keep bride and grooms away from their guests for too long. 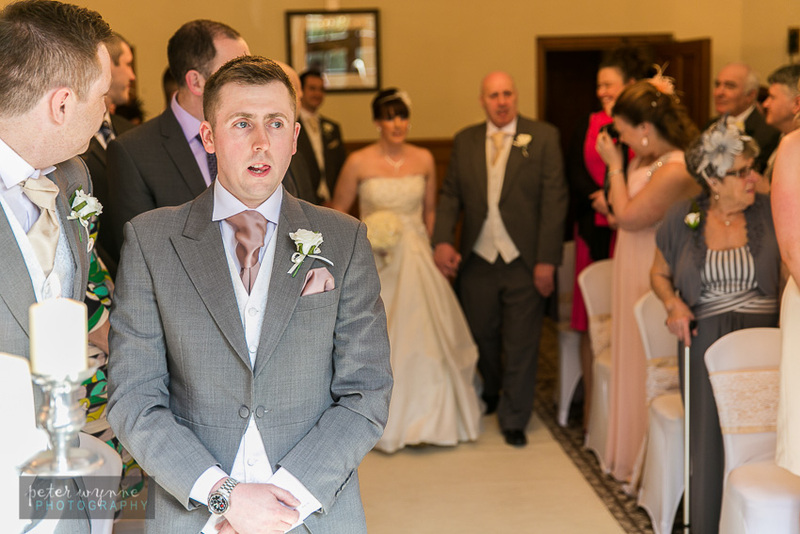 Not long before the wedding breakfast, I took care of the small number of group photos before finishing off with a whole party group photo so that everyone is ready to go in for the meal and speeches. 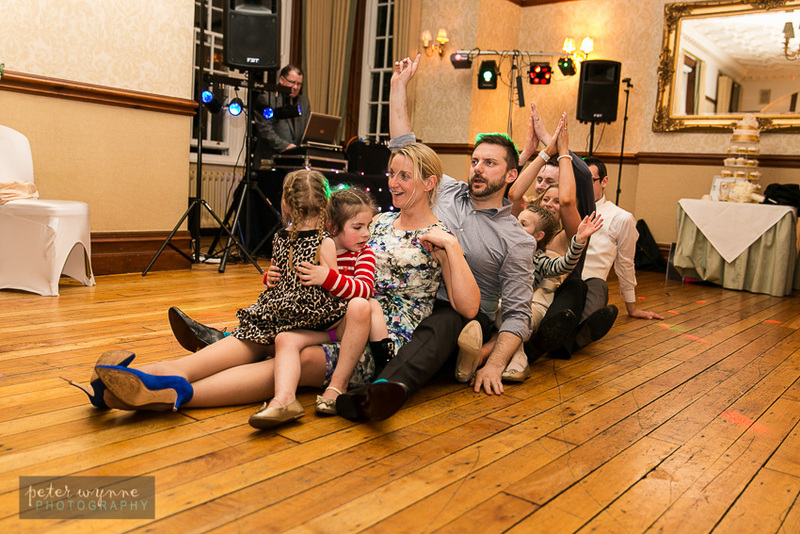 Wedding venues prefer it this way too. 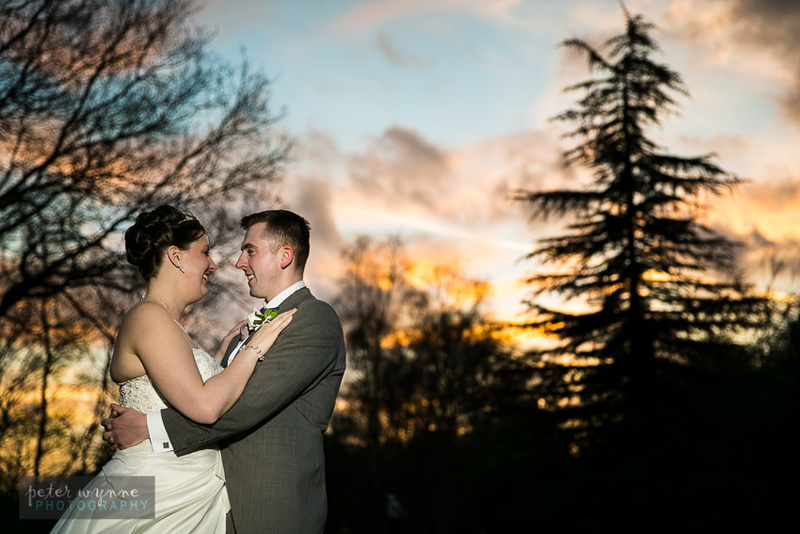 Not long after the speeches, I took Rachel and James outside for a few sunset photos while the reception room was being turned around for the evening celebrations and first dance. 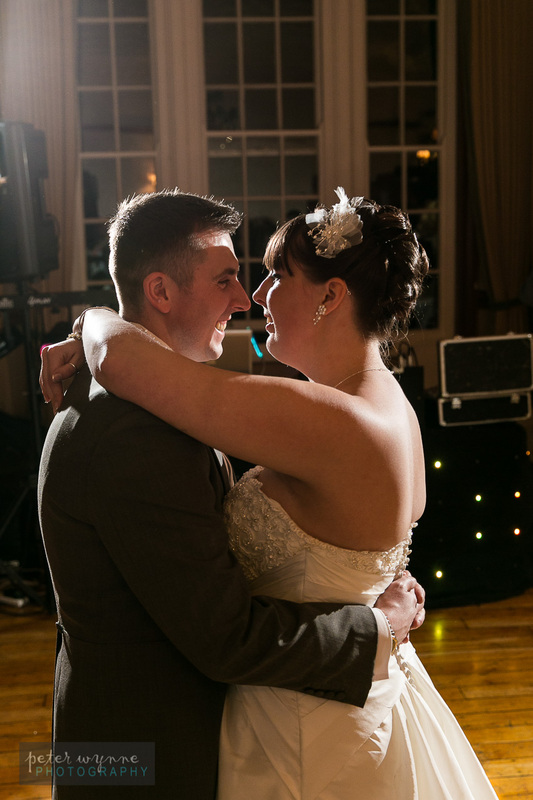 I got some awesome shots. 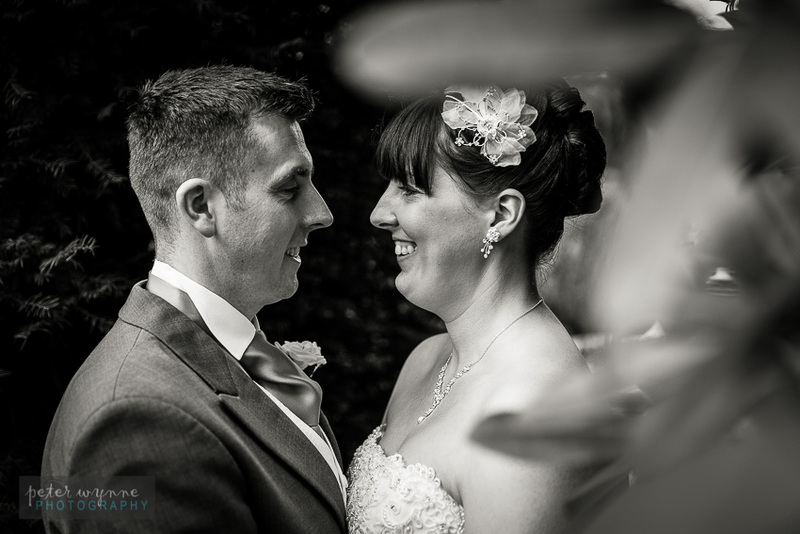 I had a great day, it was a pleasure to work with some amazingly fun people and I do wish you both the very best for your future together. 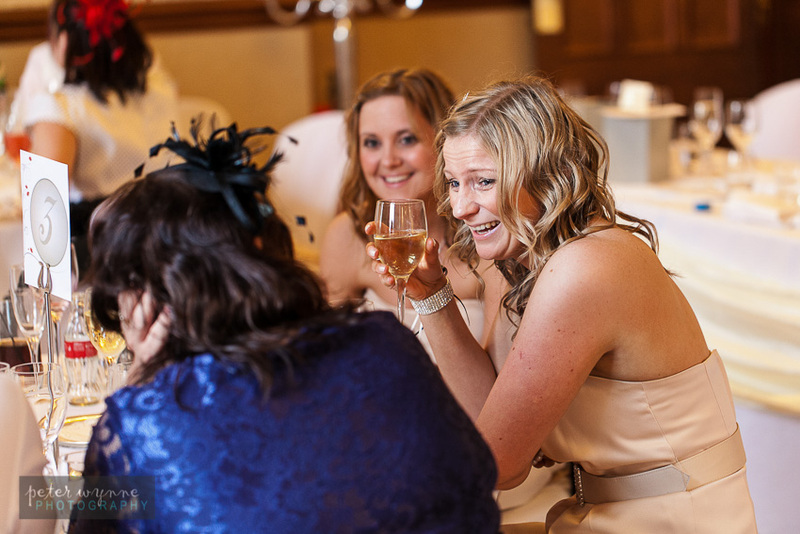 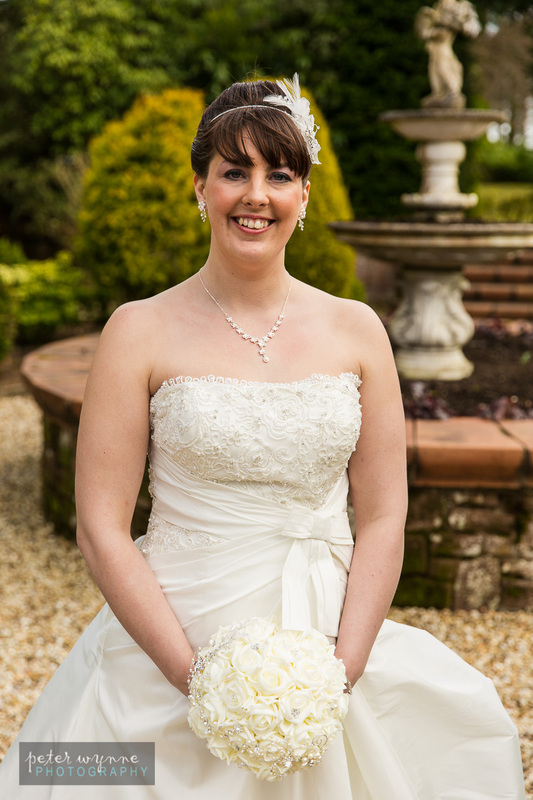 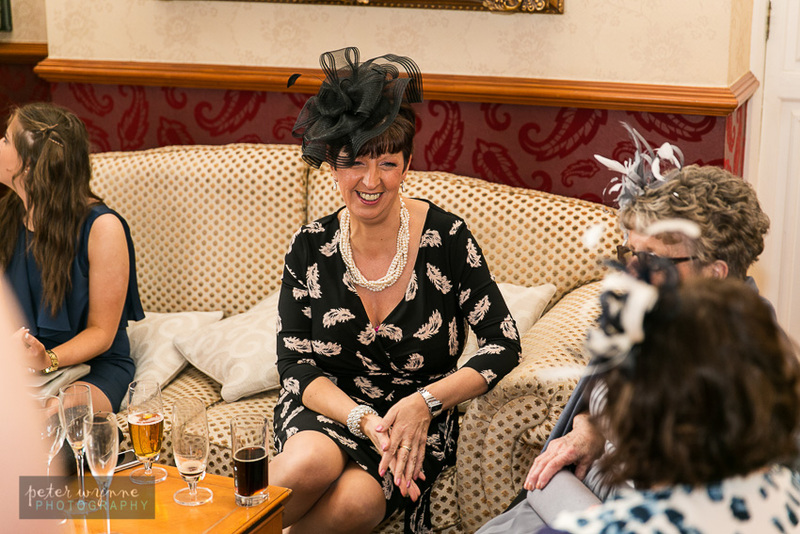 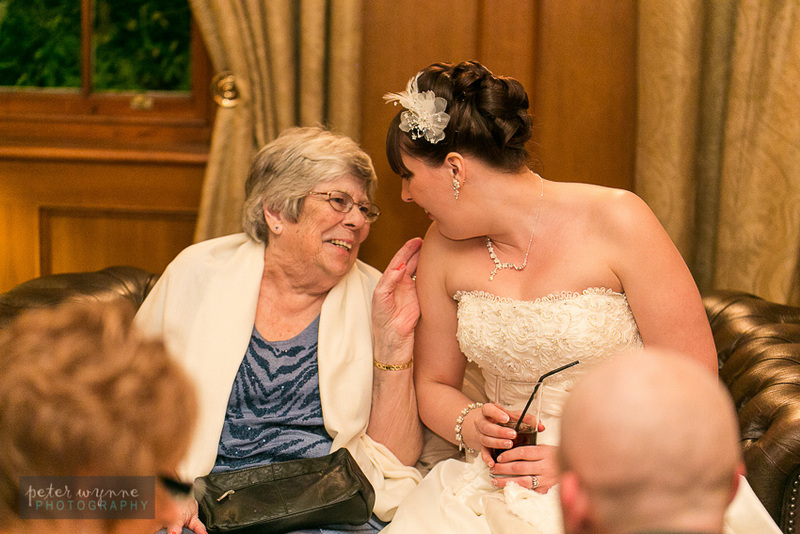 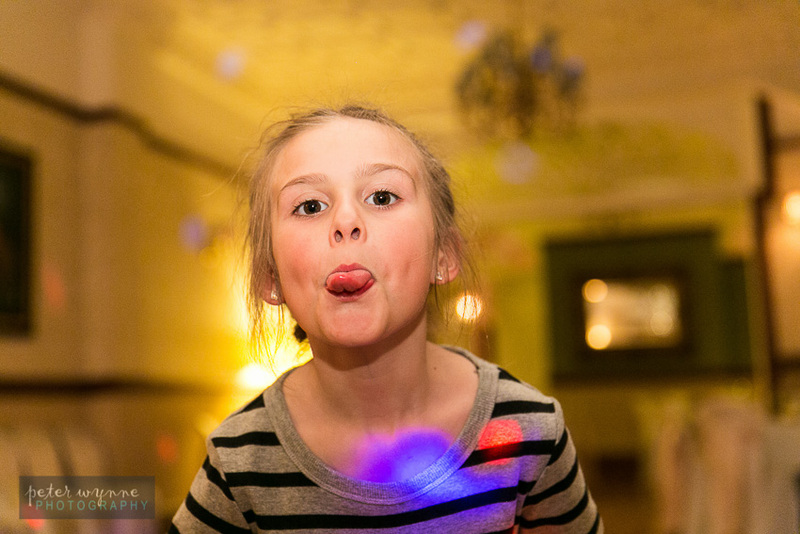 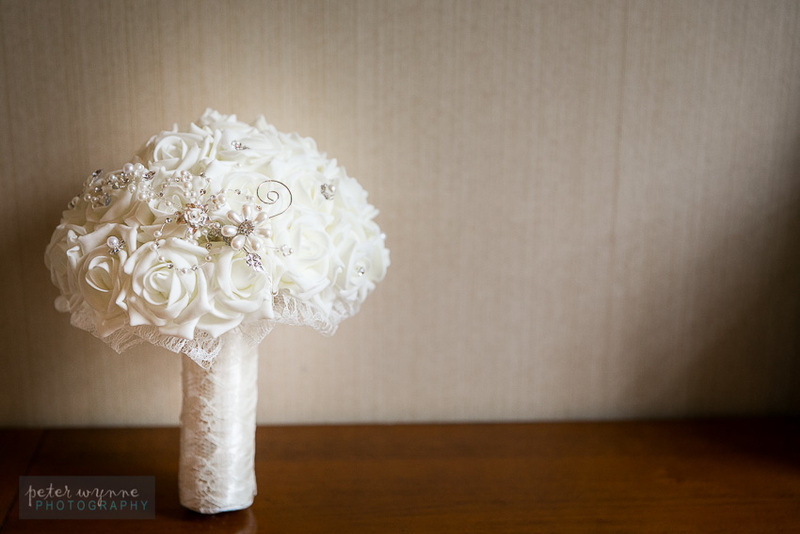 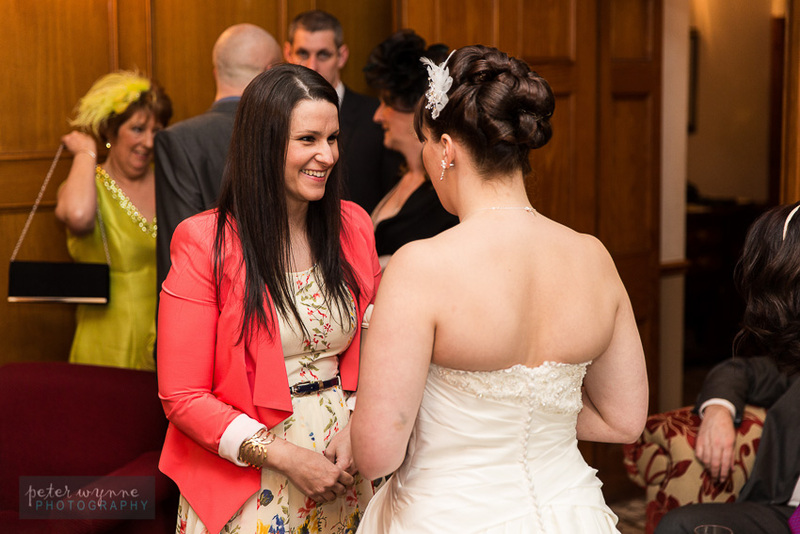 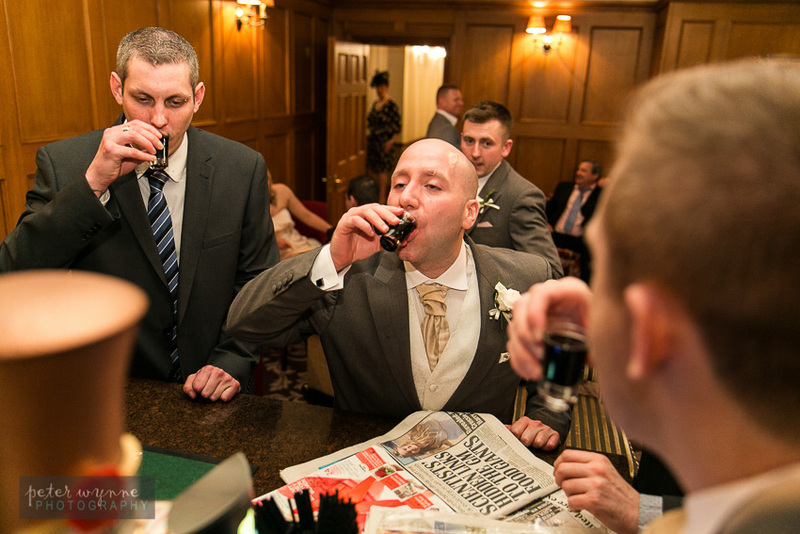 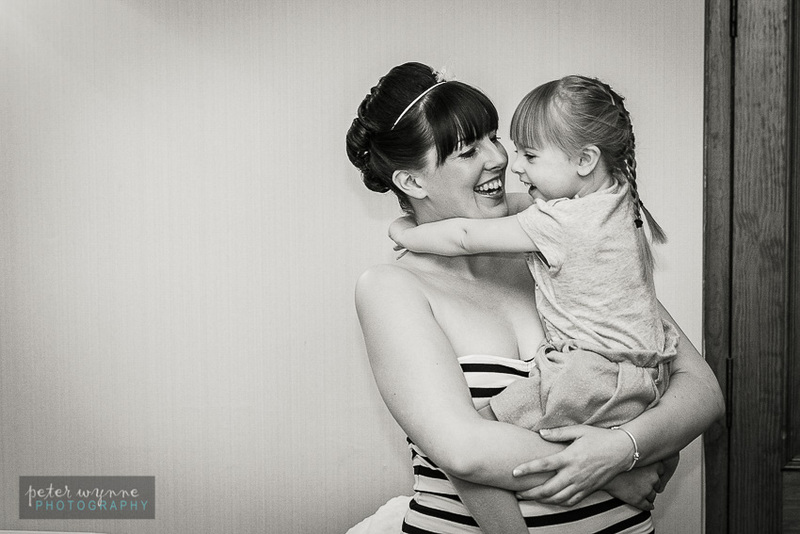 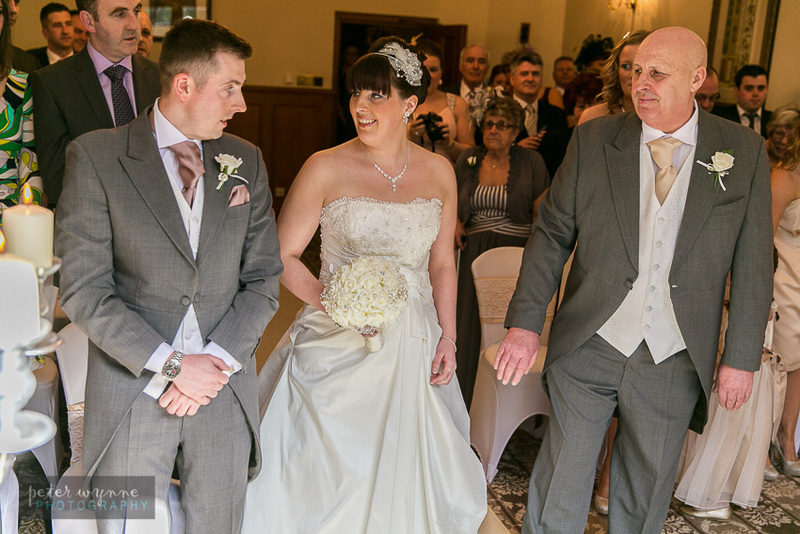 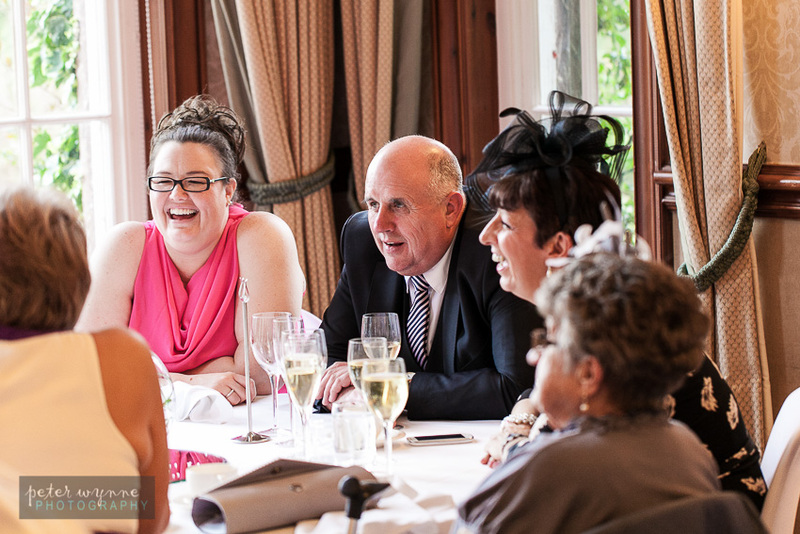 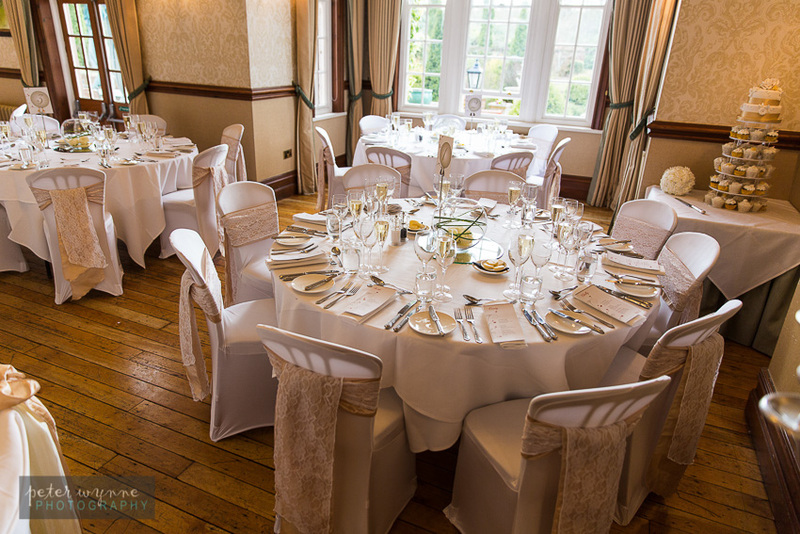 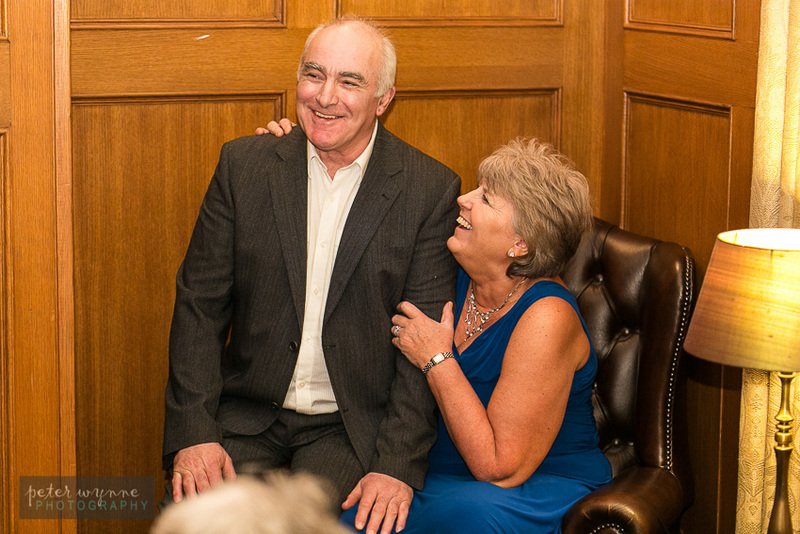 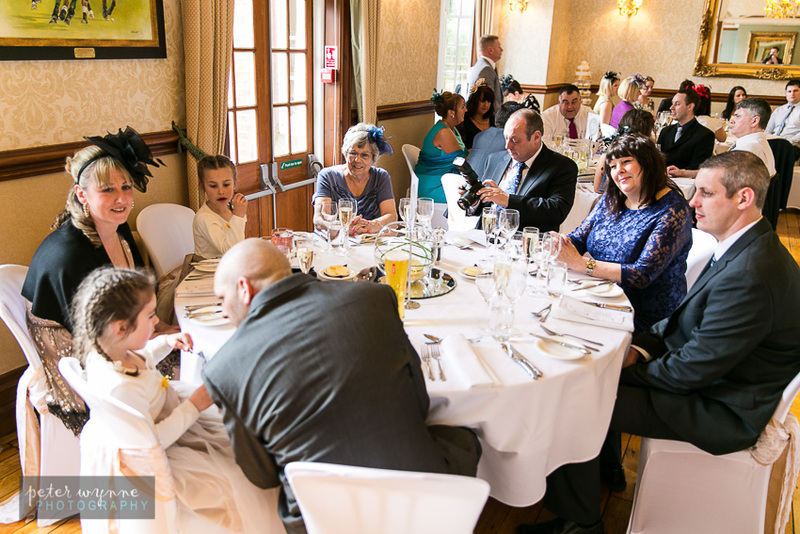 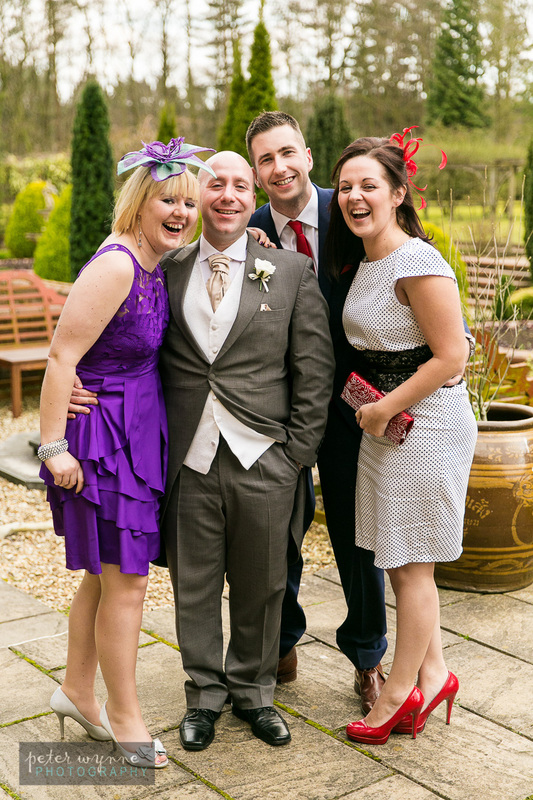 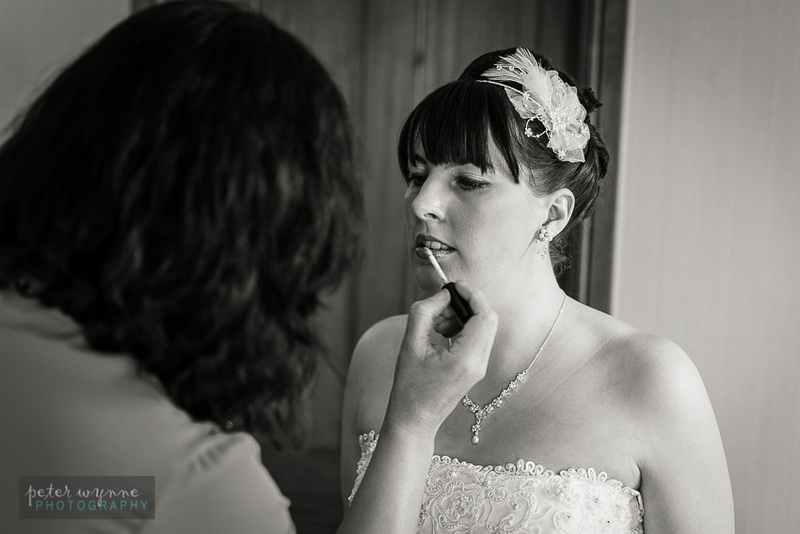 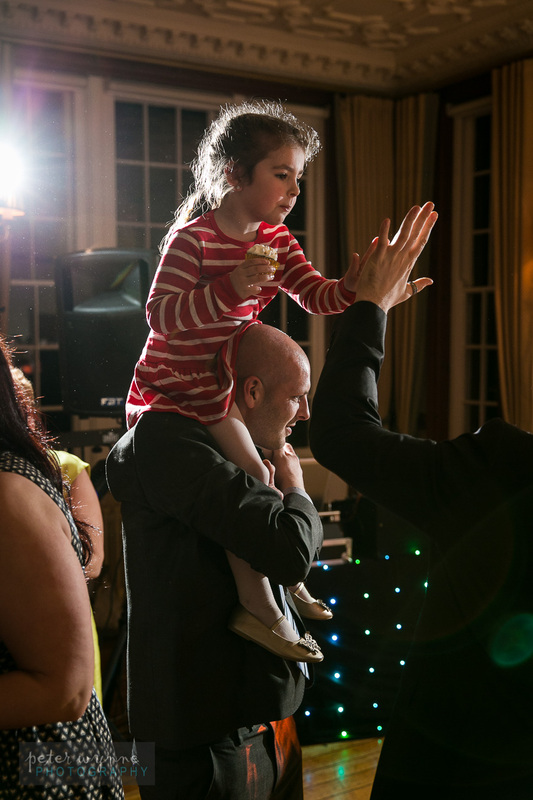 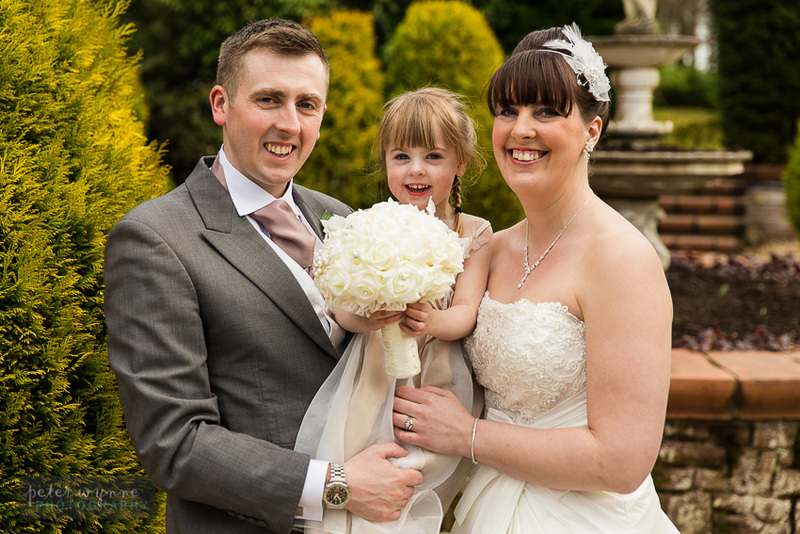 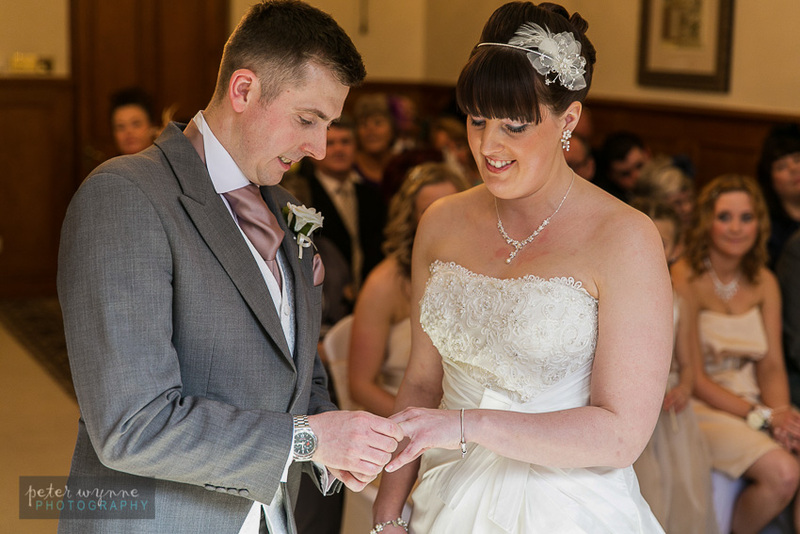 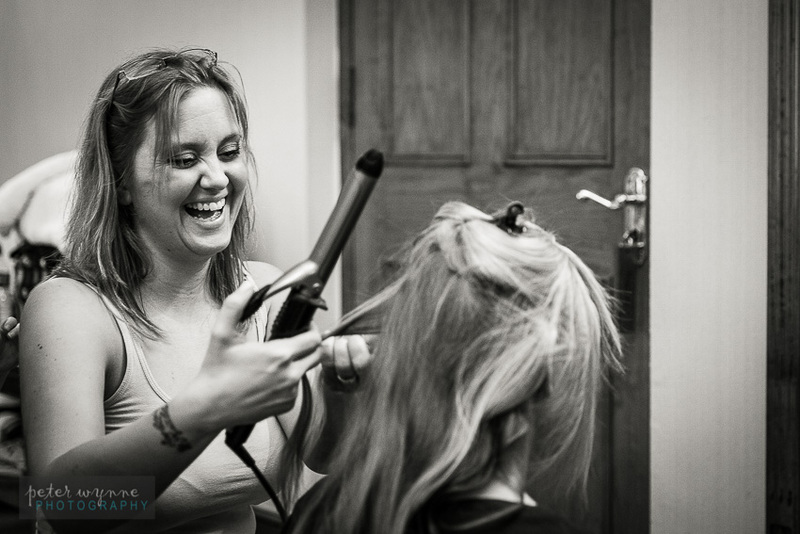 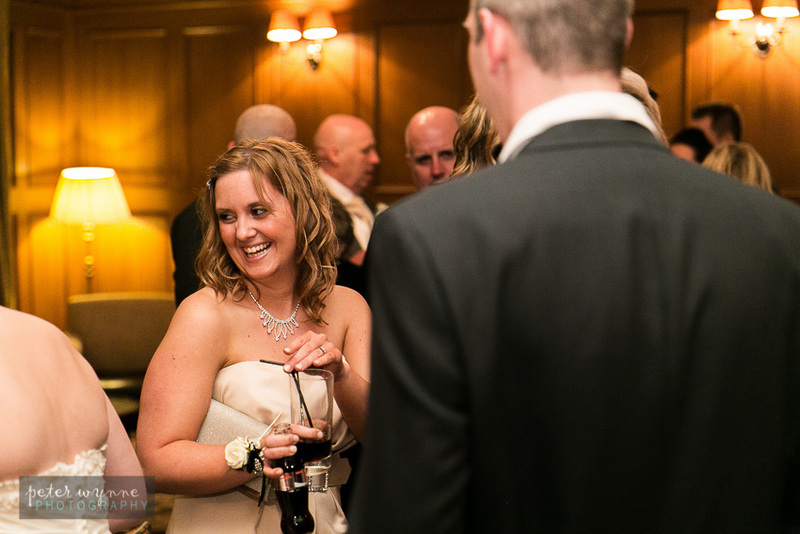 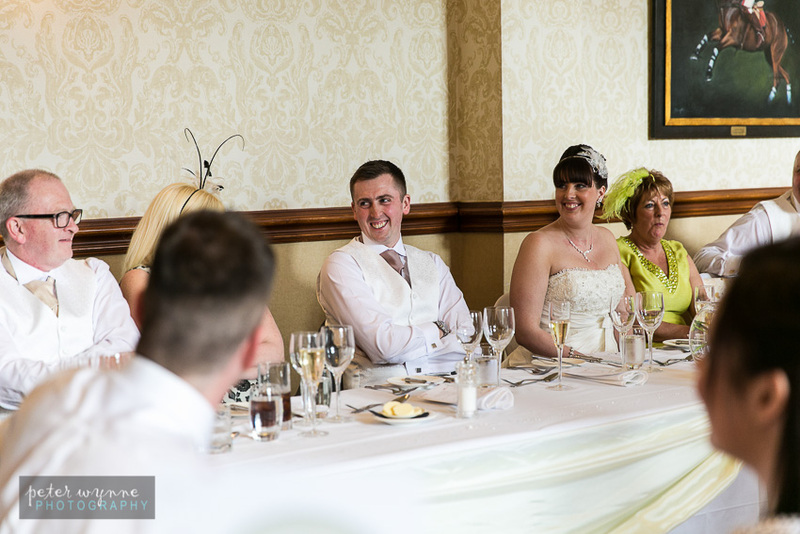 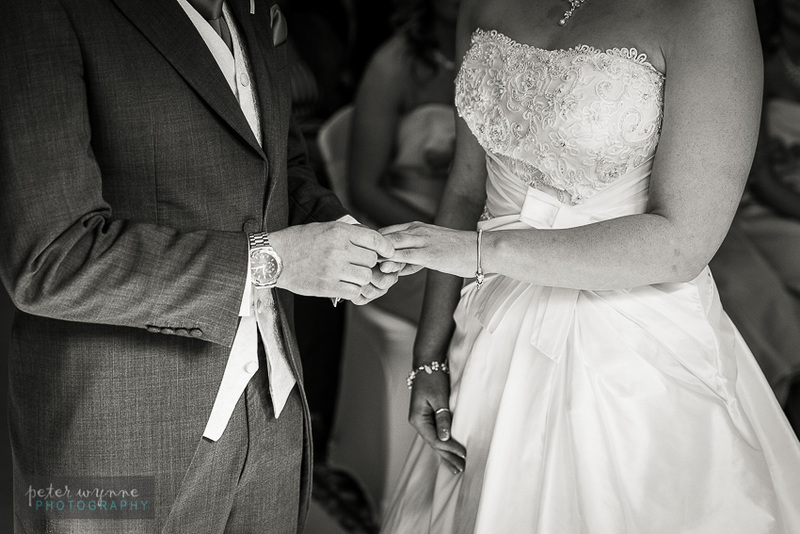 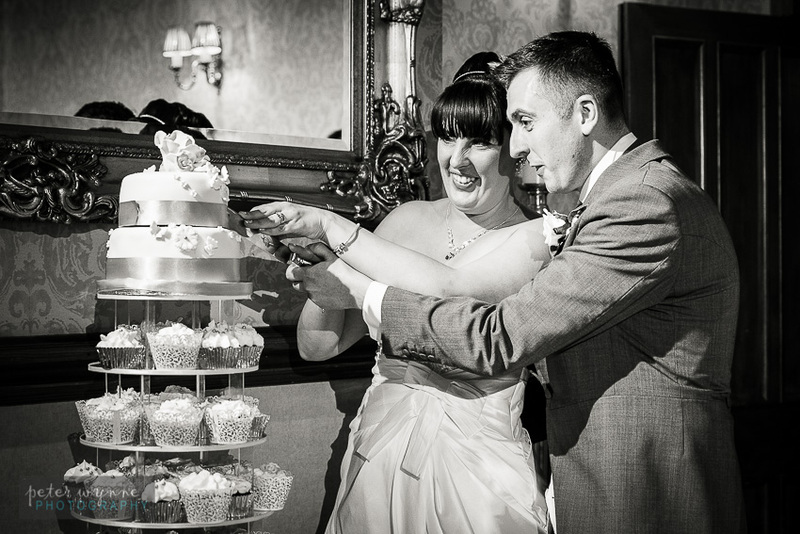 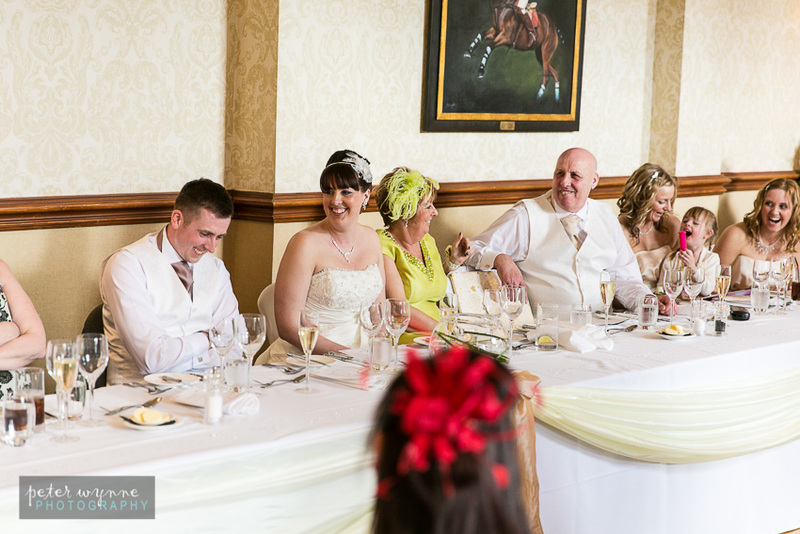 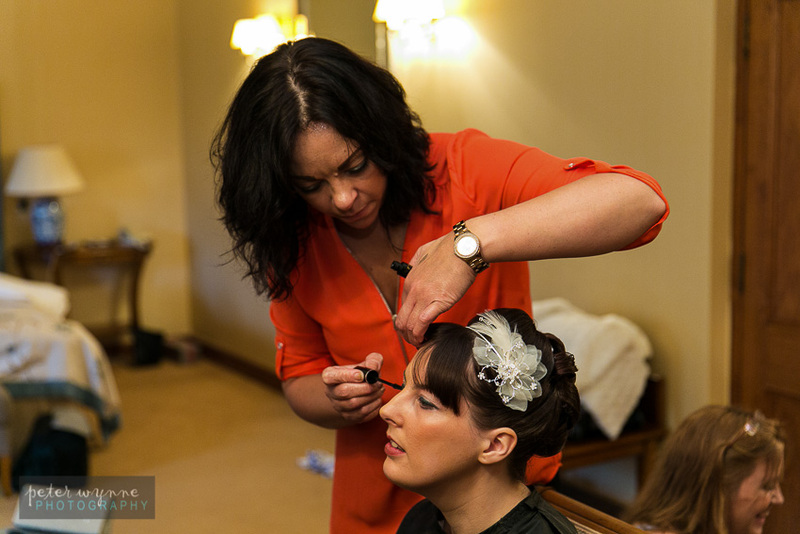 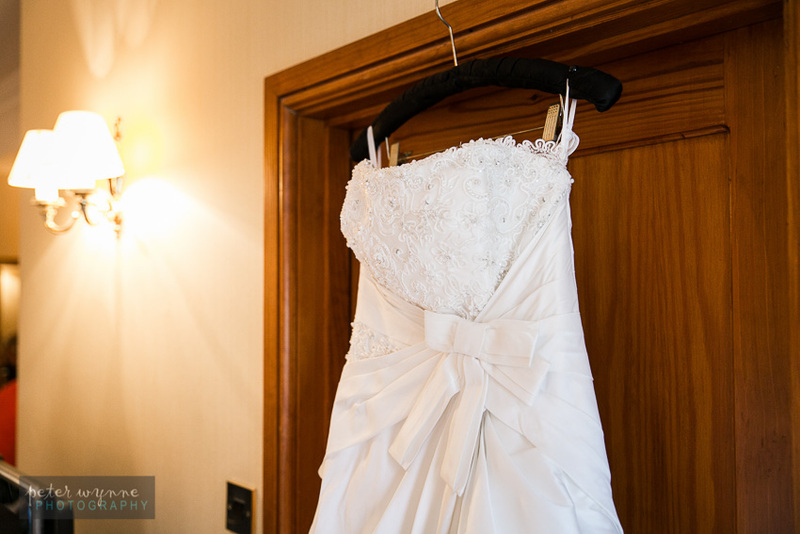 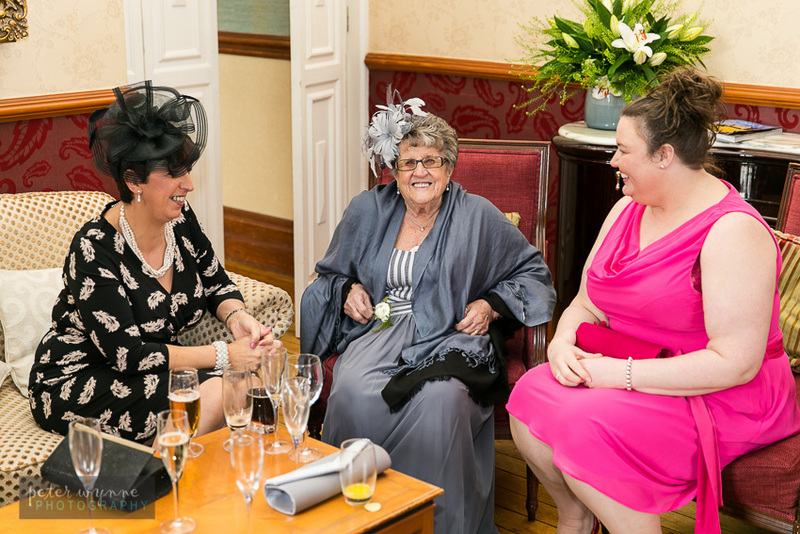 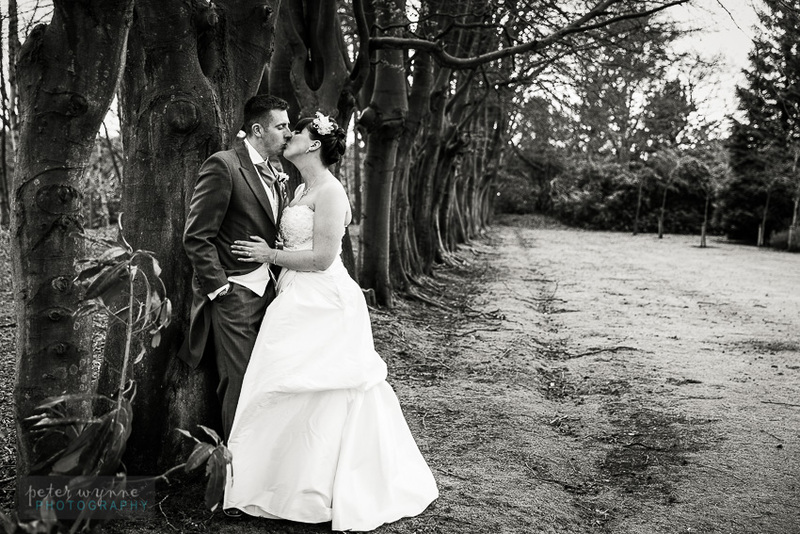 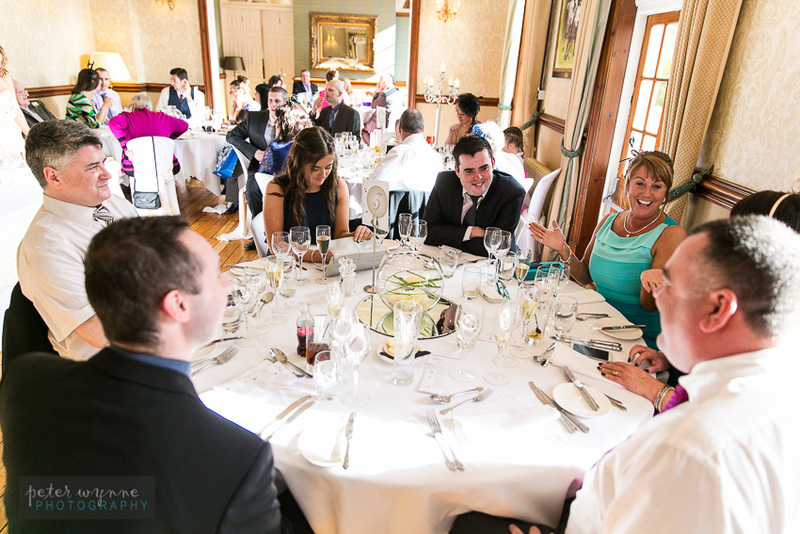 Please view the following examples of our latest Nunsmere Hall wedding photography below.